In the New Project Studio, The HRCHY CIA + Merimart present an exhibition of up-and-coming artists from the metropolitan area. Connecting the Dots is a hyper-intimate, yet eccentric show. 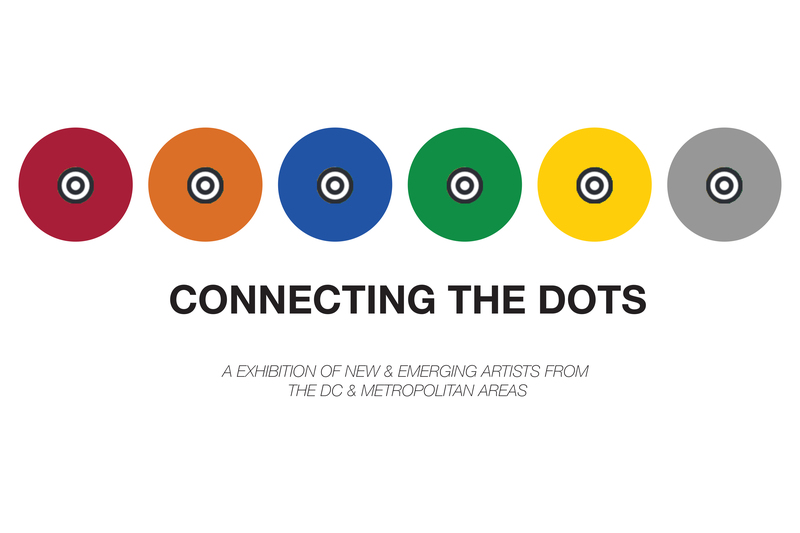 Using the Washington Metropolitan Area Transit Authority’s train line structure as inspiration, artists are exhibited via Metro stops and state lines, highlighting the unique experience and identities of being a young artist living in the DMV (DC/Maryland/Virginia). The project serves an an incubator for local artisans, influencers, and creatives to network, create, brainstorm, and share ideas. This after-hours event will bring people together for a night of art, music, and inspiration in celebration of DMV art and artists. The night connects the new/old, established/emerging, classic/contemporary. Enjoy surprise guests and pop-up performances to keep the night engaging and enlightening. Join us after-hours to celebrate the growing diversity of the arts in both Alexandria and the greater DMV (DC/Maryland/Virginia). What is the role of the DMV artist in 2017? 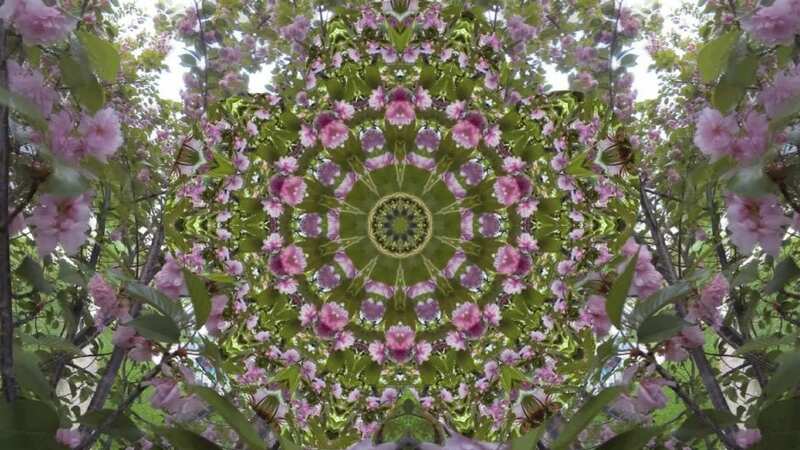 How can artists and art supporters embrace both the heritage that inspires this region and the future that awaits? Join us as The HRCHY CIA + Merimart open a conversation on the state of the current art scene in the DMV, along with thoughts and ideas by several of the Connecting the Dots participating artists. The exhibition may be ending, but the ideas carry on.